Paralympics winner to visit Grand Rapids and talk about accessibility and inclusive design. Ileana Rodriguez the day she arrived in London in 2012 to compete in the Paralympics. For Paralympian, Ileana Rodriguez being able to get around the world comfortably is something always in the forefront of her mind, and a reminder that spaces are not always inclusive. 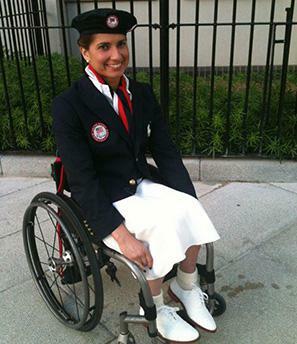 After representing Team USA in the 2012, London Paralympic Games, Rodriguez decided she wanted to use her skills as an architect to advocate on universal design. Cameron Young, a board member at Disability Advocates of Kent County, says that for him entering into a space with his wheel chair is what he has the hardest time with. About 20 percent of the Kent County community has some sort of physical disability, says Young and that things like shoveling the snow on sidewalks can really make a difference for this community. 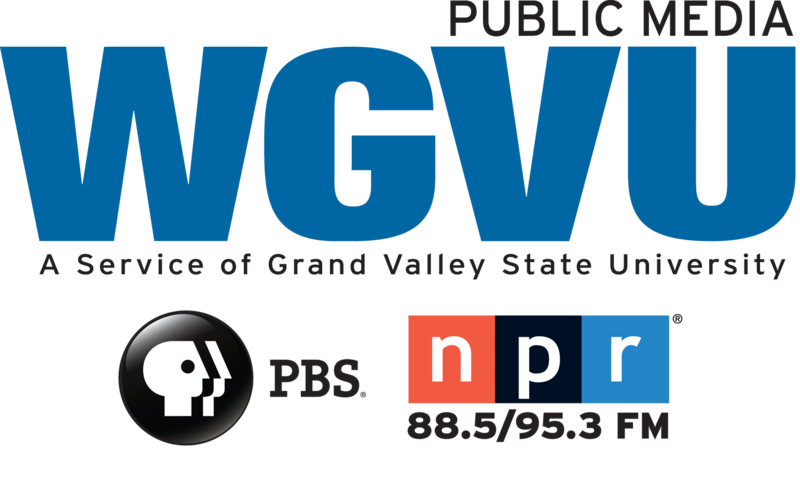 Rodriguez will be coming to Grand Rapids on April 18 as part of the Absolutely Accessible Kent Campaign.